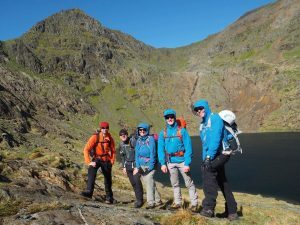 This autumn weekend in Snowdonia makes an inspiring complement and spring board to our Scottish Highlands winter Mont Blanc Training Weekend. 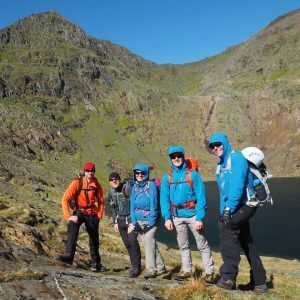 The accessible, yet magical, mountains of Snowdonia provide a fitting arena for a fine weekend of mountain walking, scrambling and Mont Blanc training. 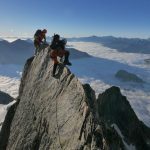 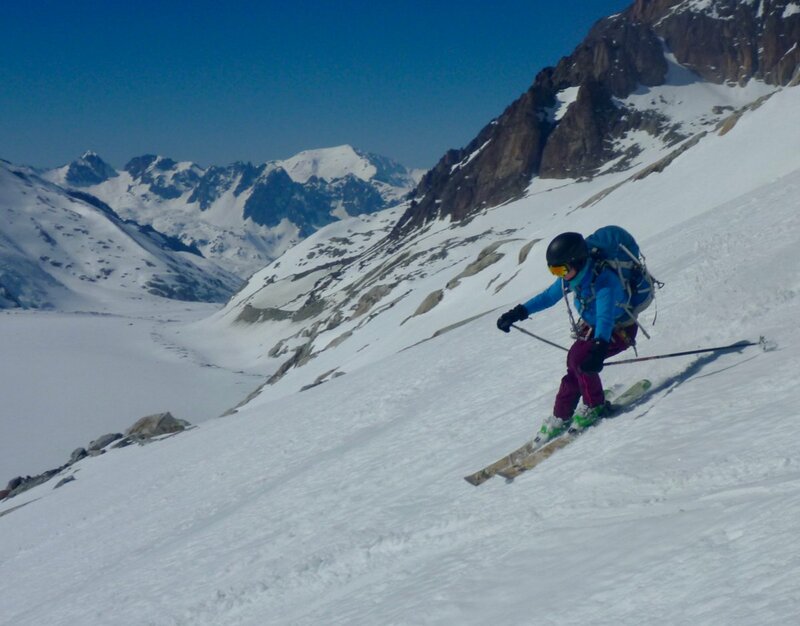 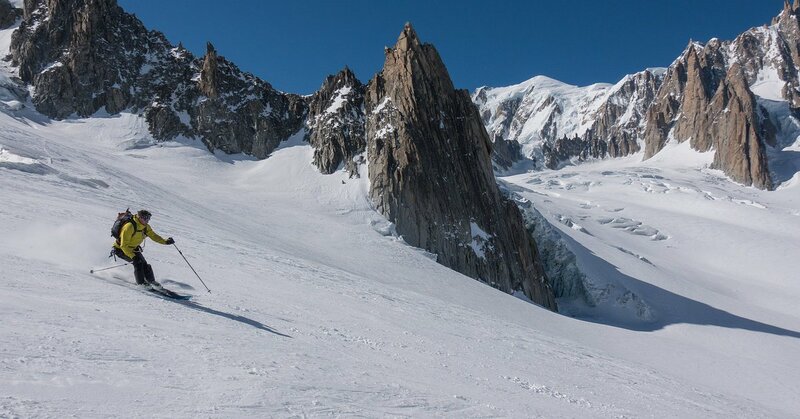 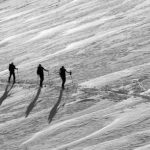 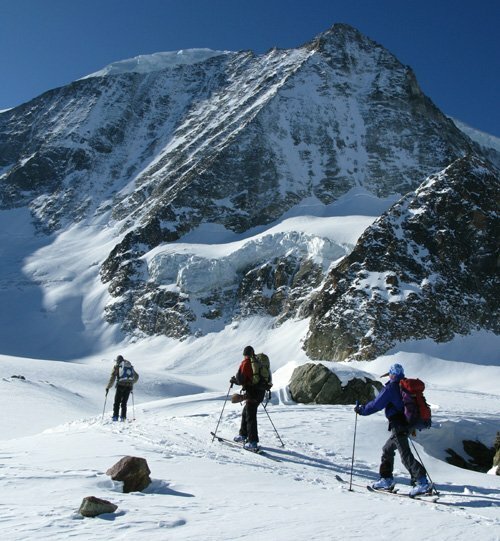 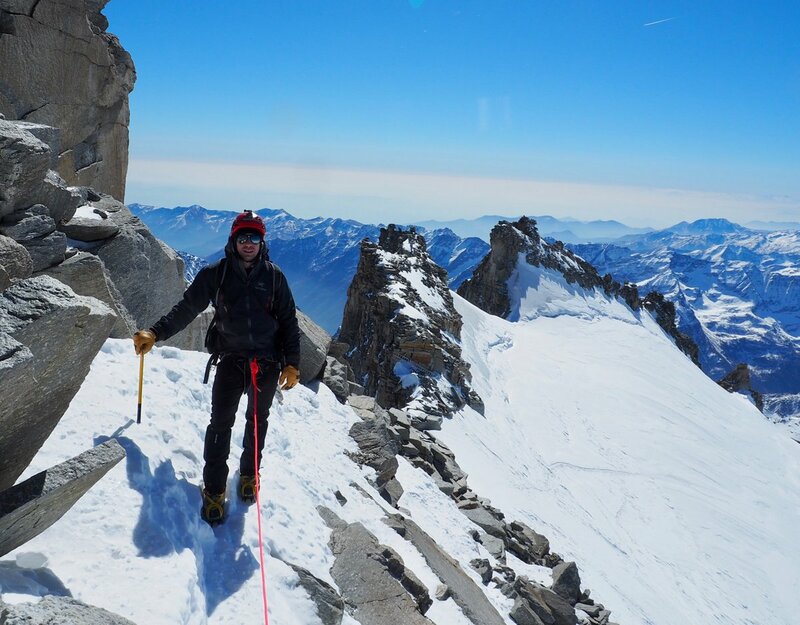 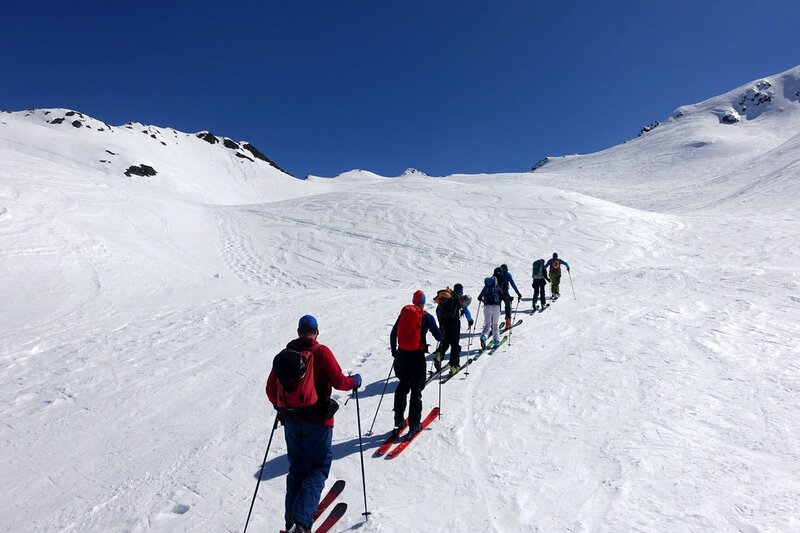 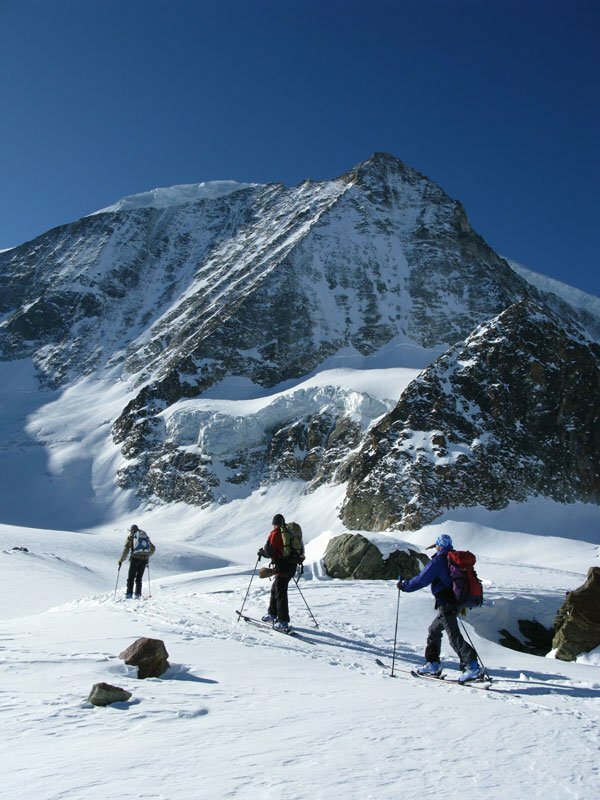 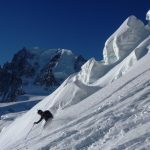 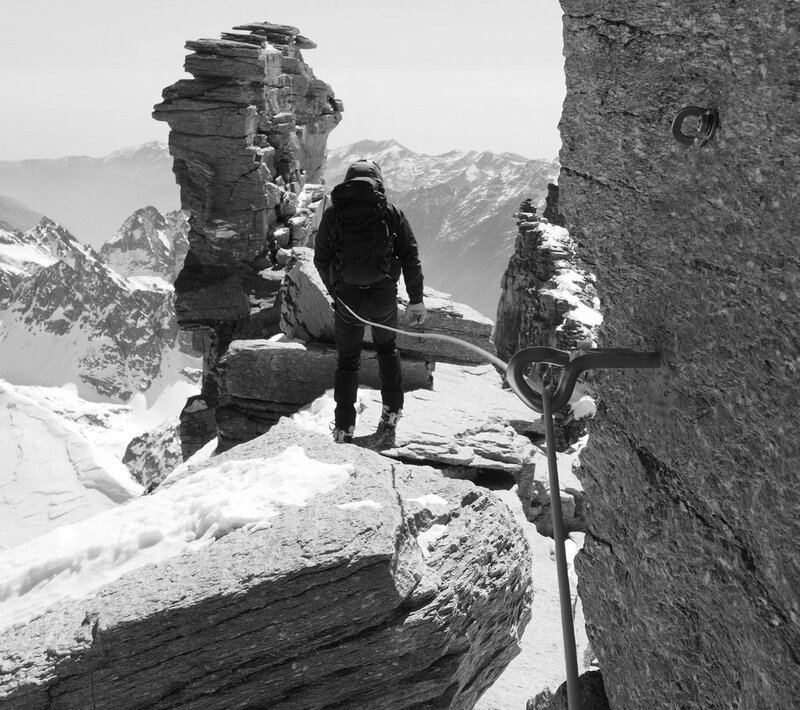 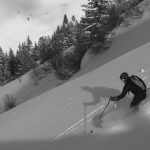 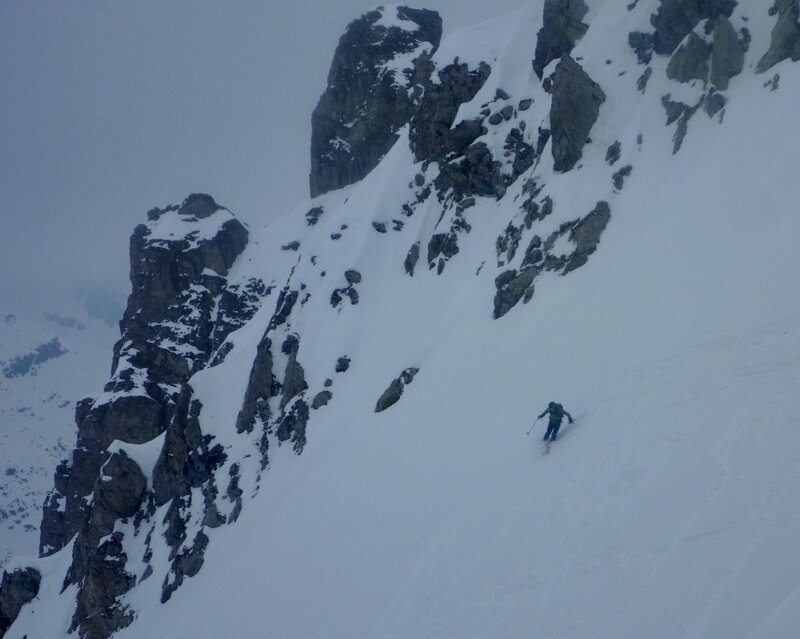 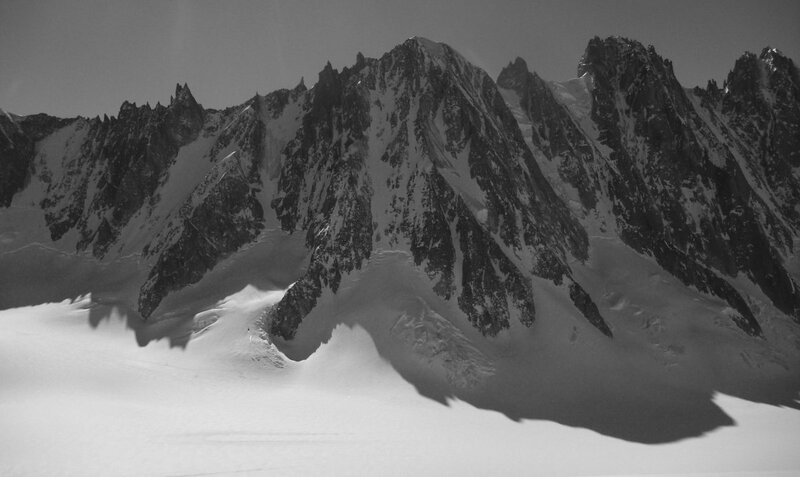 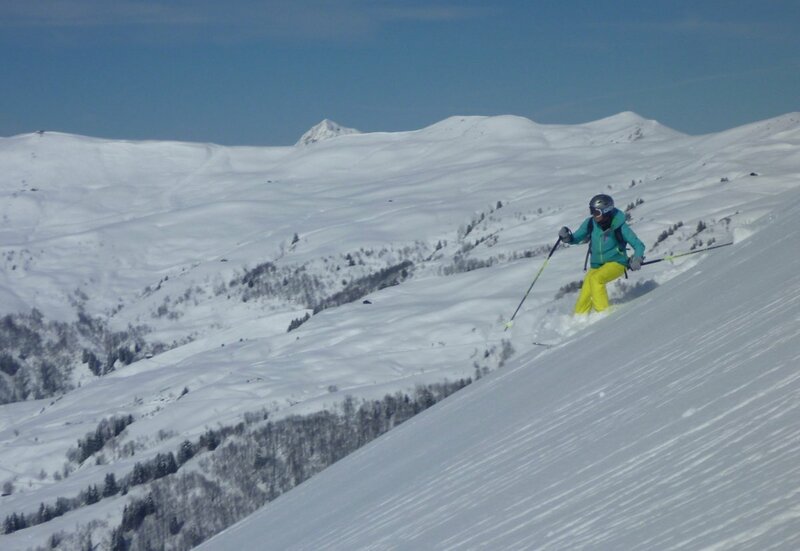 As well as having an enjoyable & sociable weekend in the mountains you should come away with better movement skills, stronger legs, a better idea of what equipment is required for Mont Blanc and lots of good tips for alpine mountaineering in general. 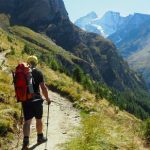 The combination of physical mountain walking with classic grade I-II scrambles gives enjoyable ‘flowing’ terrain and the opportunity to train both physically and technically. 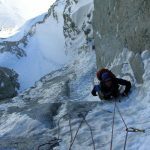 Many of the scrambles undertaken are similar in both difficulty and style (without the snow and crampons!) 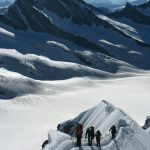 to the Gouter Ridge on Mont Blanc, which provides the technical crux of the route and is certainly worth preparing for in advance. 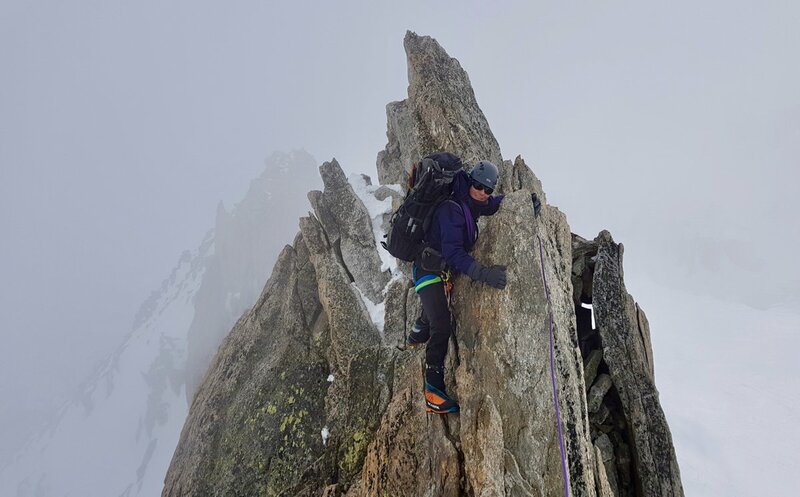 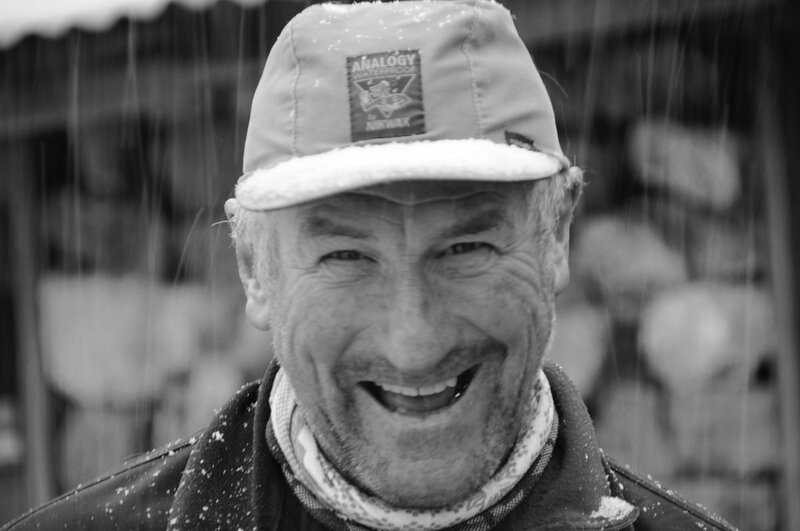 This course would work very well for anyone preparing for the Mont Blanc ascent the following summer; or for any aspiring mountaineers keen to develop their alpine movement skills and enjoy a cracking couple of days mountaineering in Snowdonia, whilst meeting some other like minded folk. 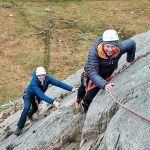 The venues used are usually based around the Snowdon massif for one day and Ogwen Valley area the other, and we try and arrange a team curry night on the Saturday for anyone keen to join. 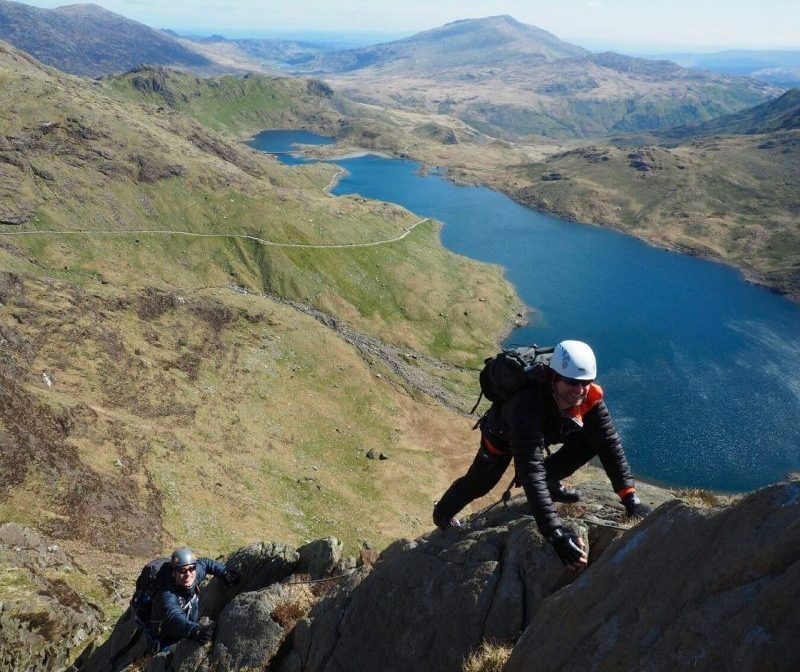 Llanberis provides an enjoyable and bustling base camp for the weekend with lots of outdoor shops, cafés and good accommodation. 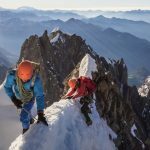 The first day starts with a high mountain training day, guided at a max 1:4 ratio and the second day allows more technical scrambling to be done in ascent and descent, and is guided at a 1:2 ratio, just like the Gouter Route on Mont Blanc ratio. 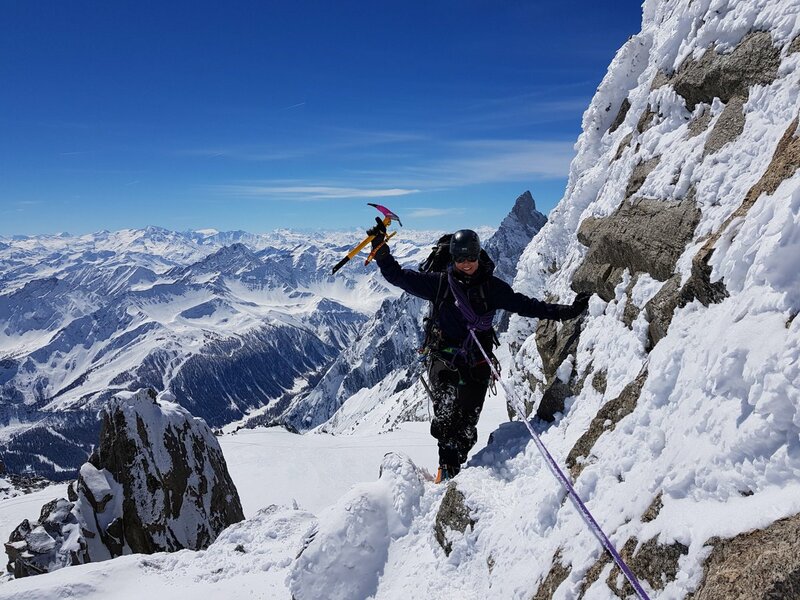 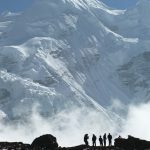 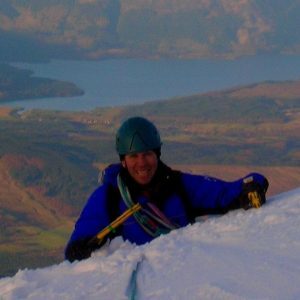 No previous scrambling or rock climbing experience is required but you should however be keen to embrace this enjoyable element of mountaineering; be ready for some exposed scrambling in the mountains and have a reasonable ‘head for heights’. 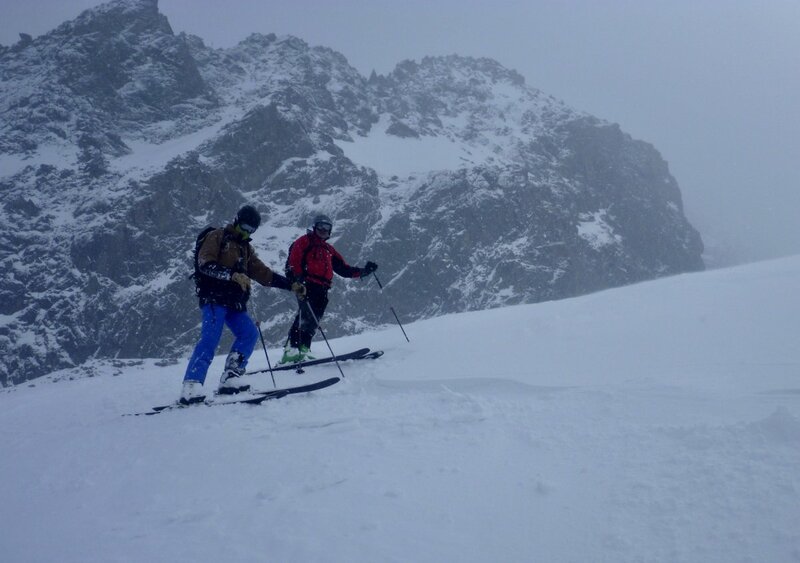 Please check the main course page for full details & course fees and expenses details.